Welcome to VACS ltd Website! VACS Ltd. is ISO 17025 accredited by the Accreditation Board/ANAB. 100% Canadian owned and operated calibration service which has been in business for over 37 years. 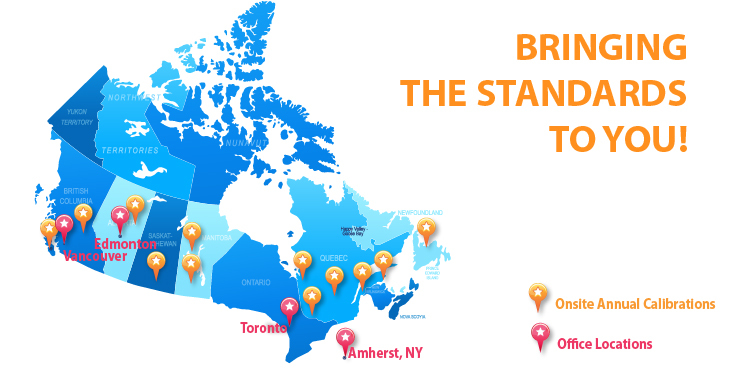 We have developed a strong business relationship with our clients across North America. On-Site and In-House Calibration services offered.